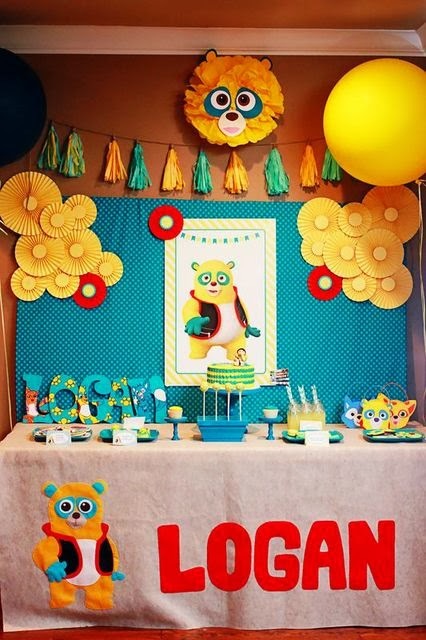 When I mentioned that it was a busy week for Capes & Crowns I was not joking :) I had one day to rest in between the caterpillar party and today's Paris party! 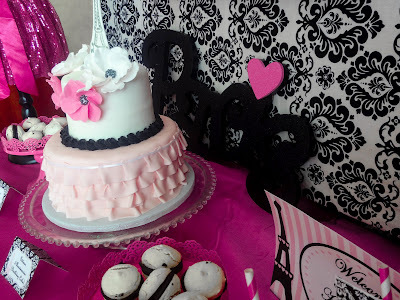 It couldn't have gone any more smoothly though. 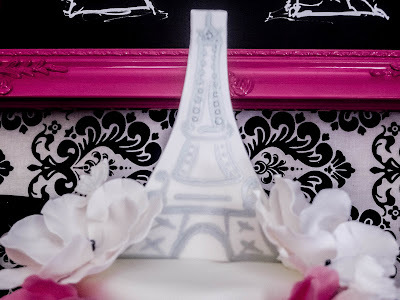 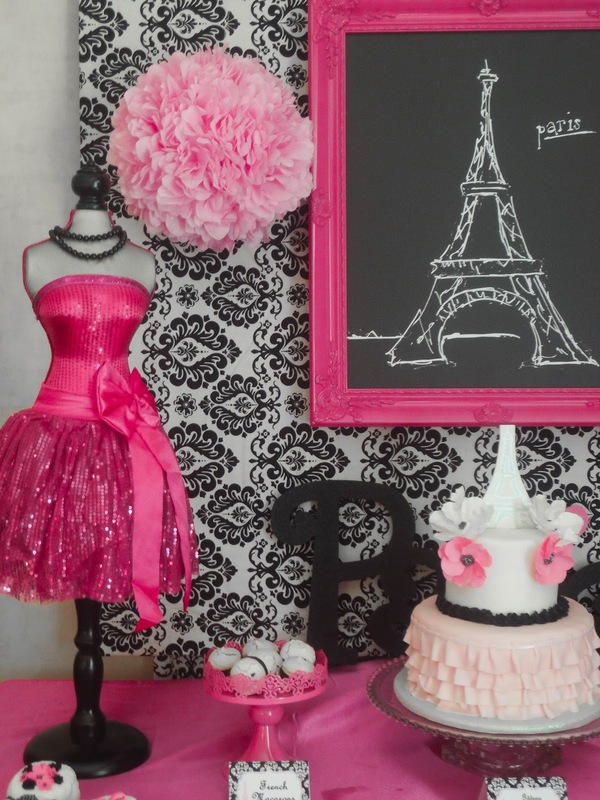 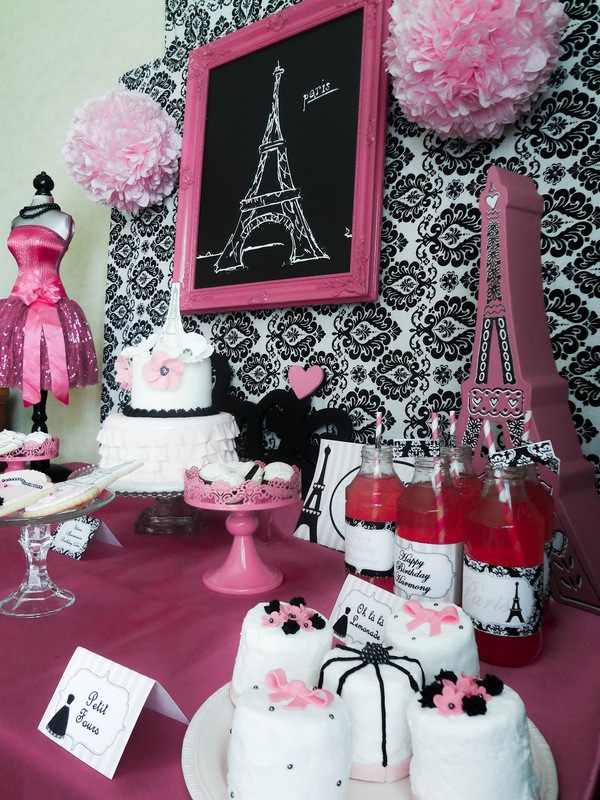 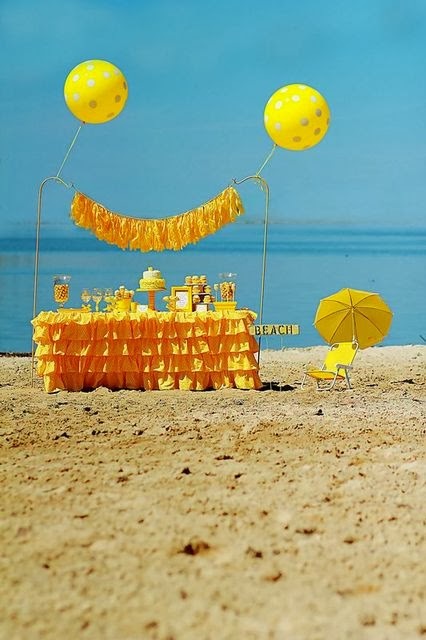 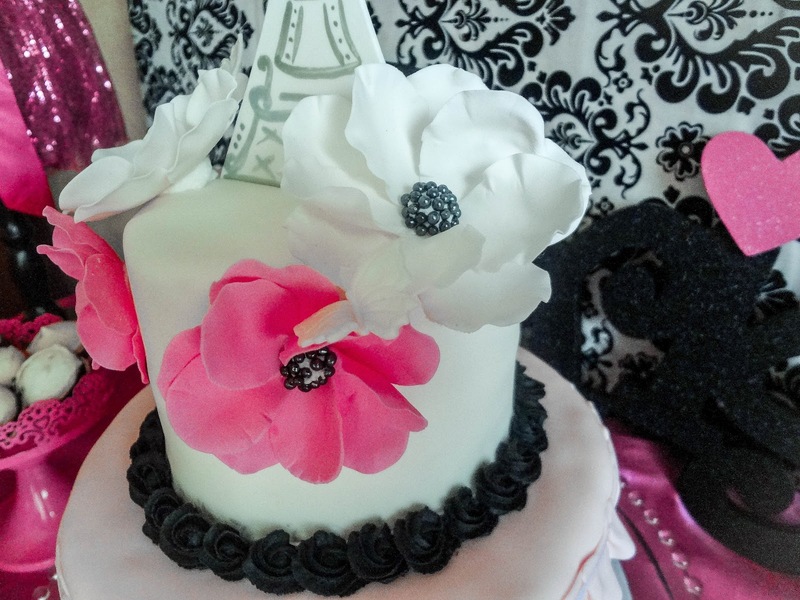 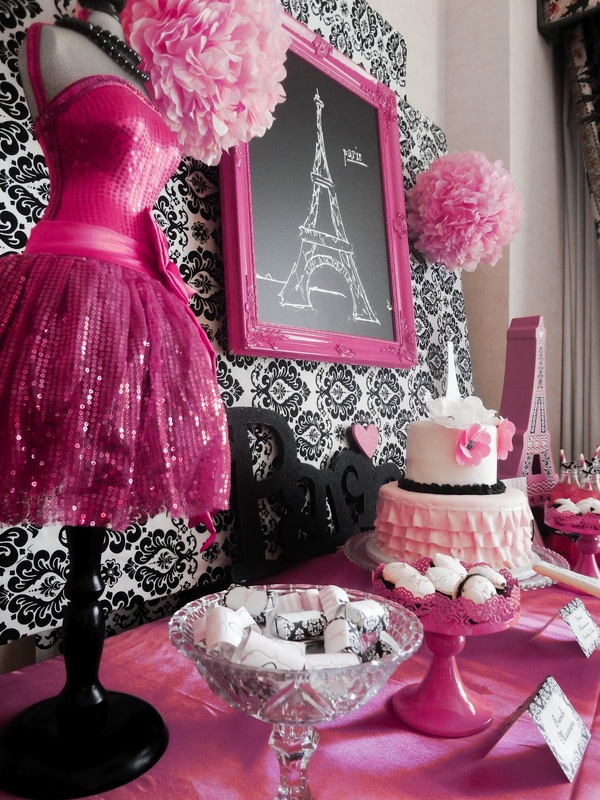 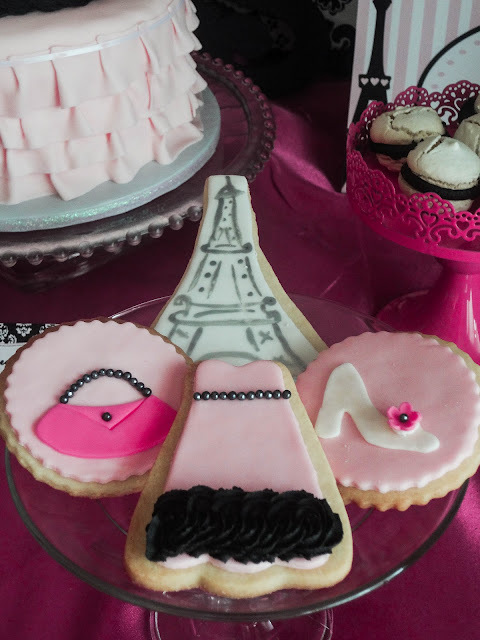 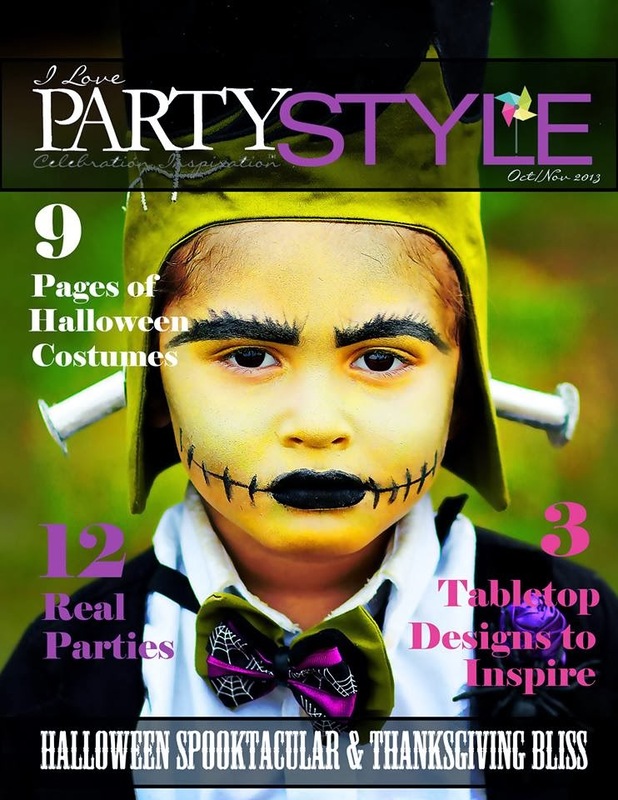 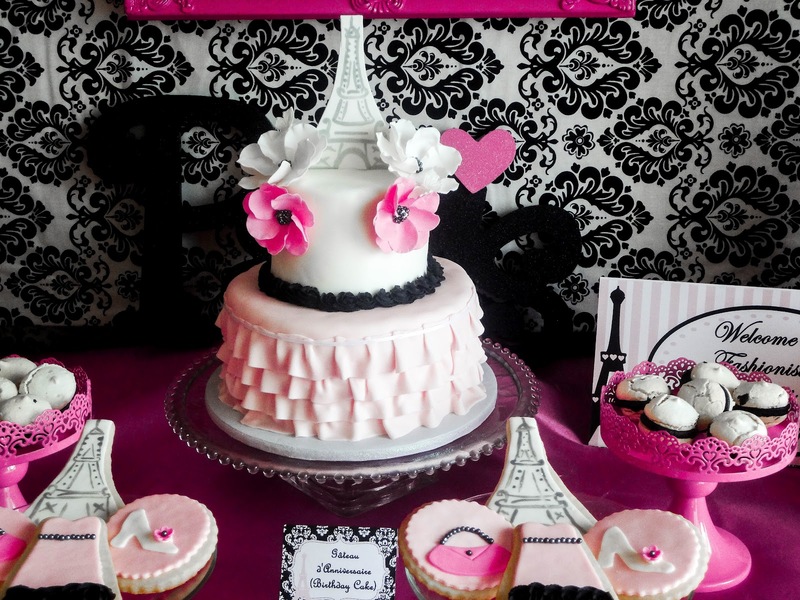 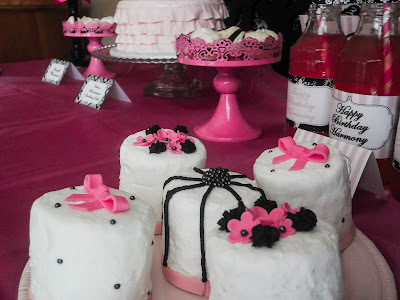 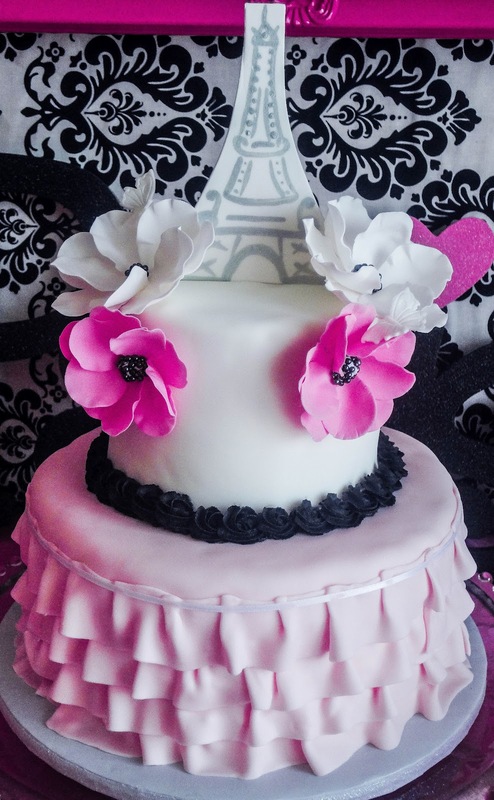 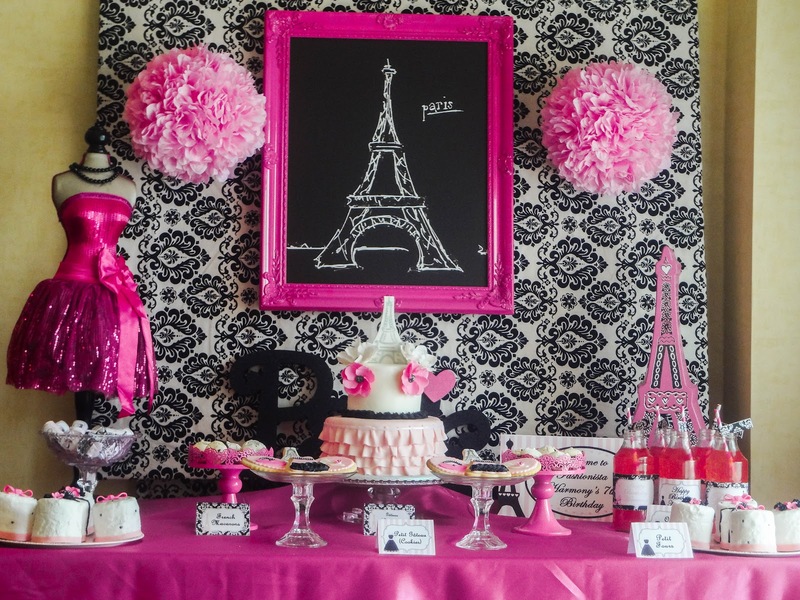 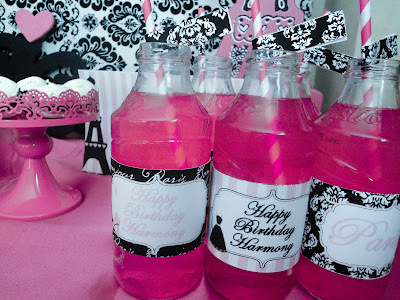 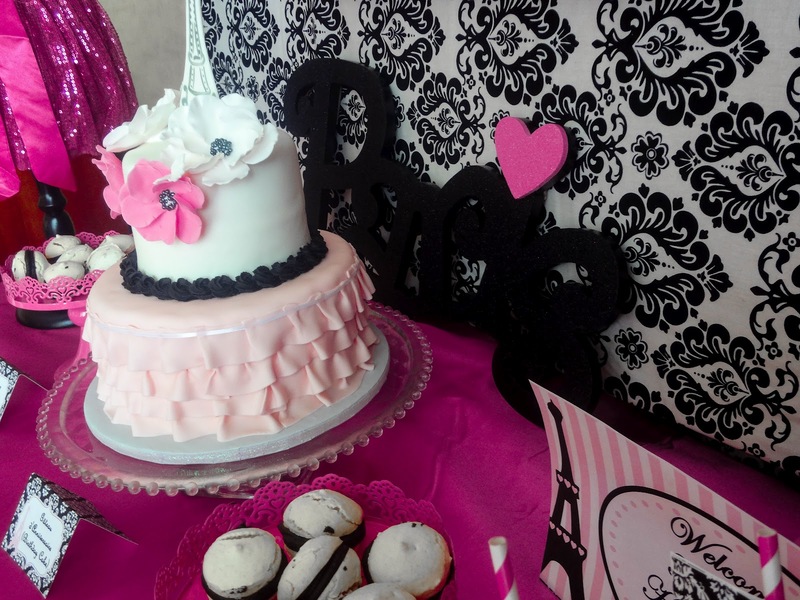 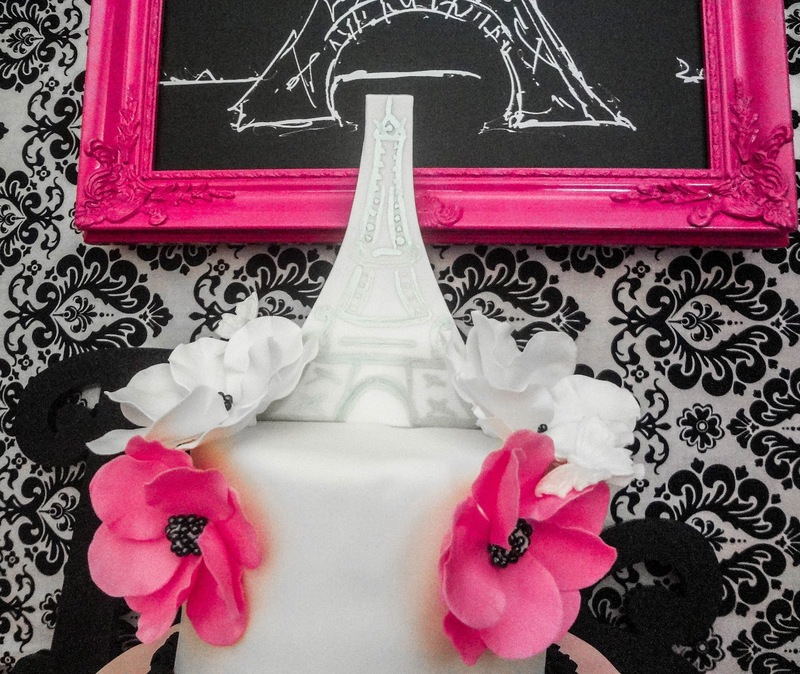 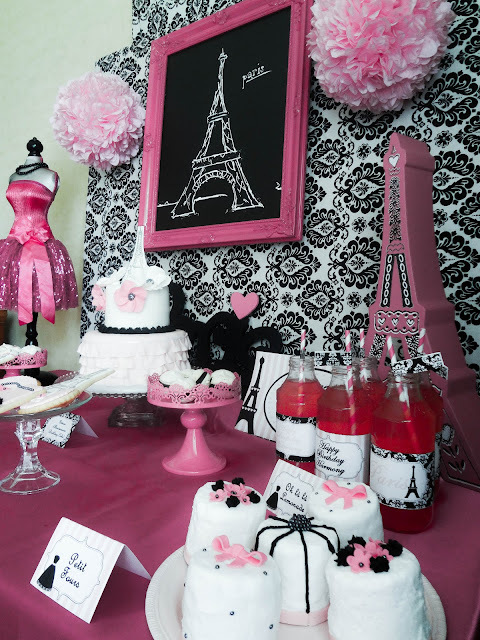 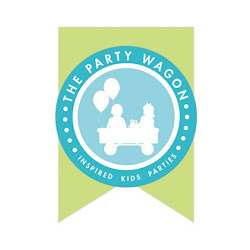 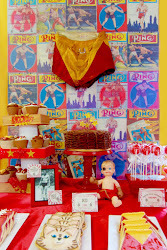 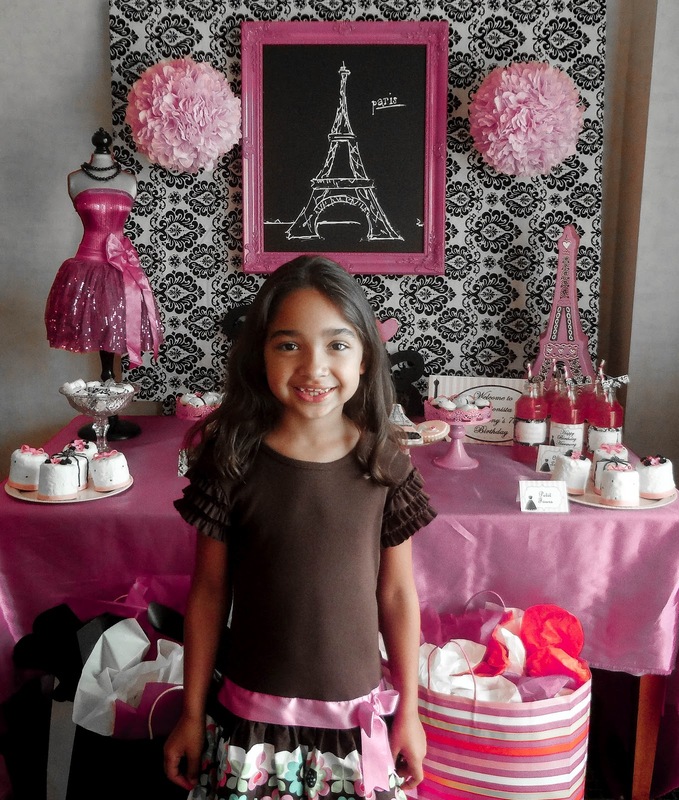 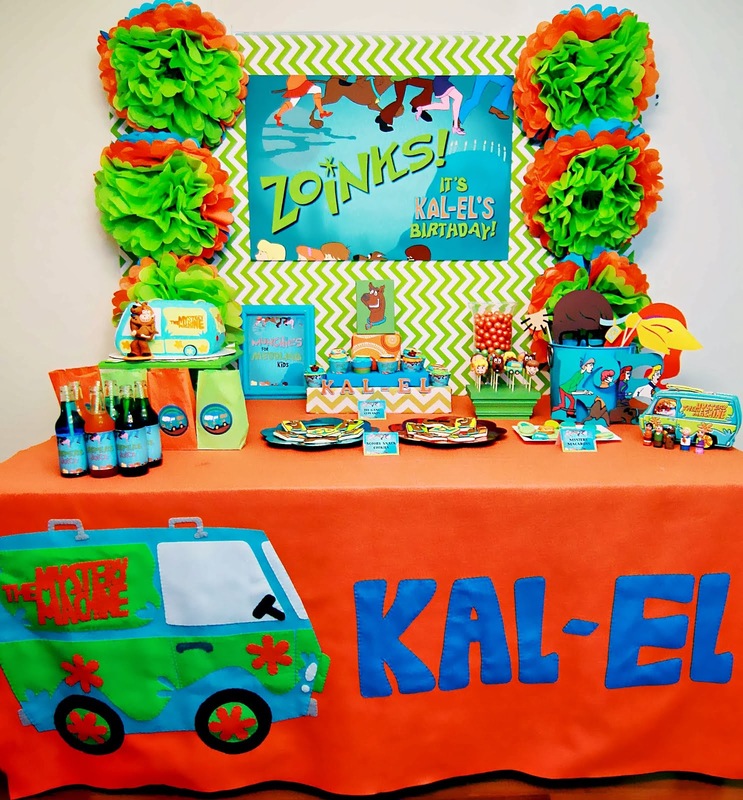 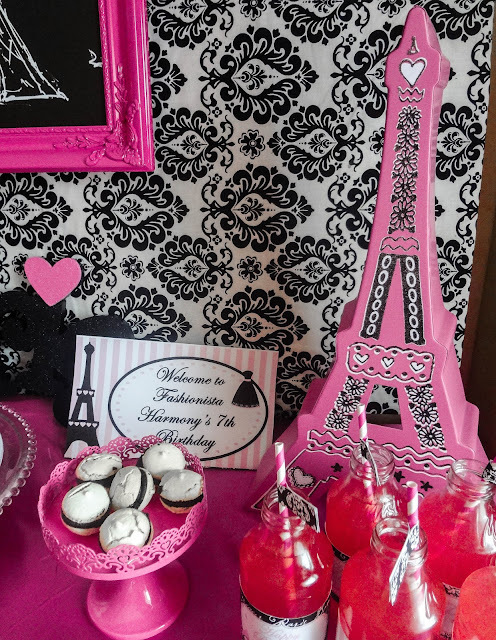 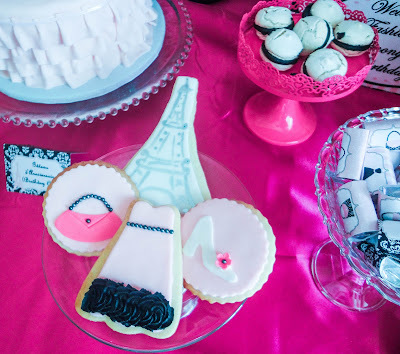 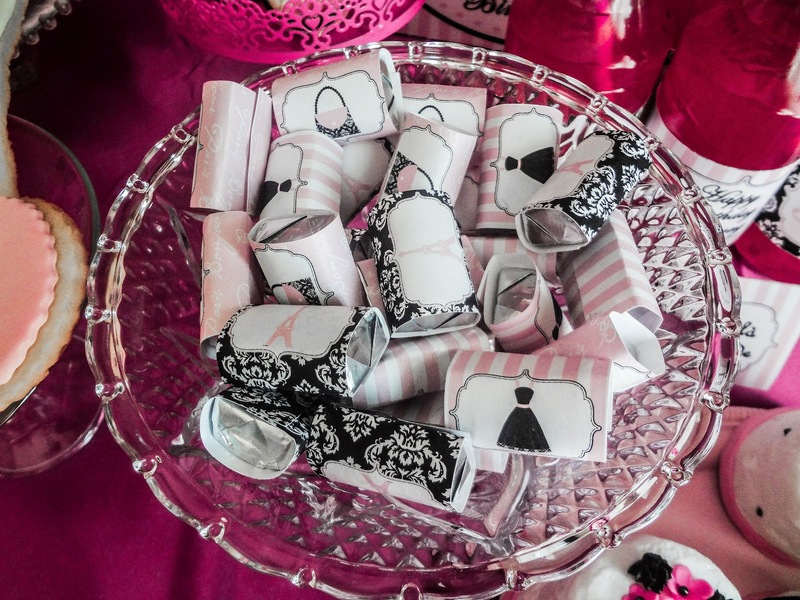 This Paris themed party was styled for a little 7 year old girl named Harmony. 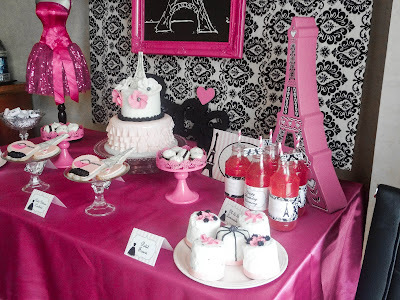 I had one week to tackle this party. 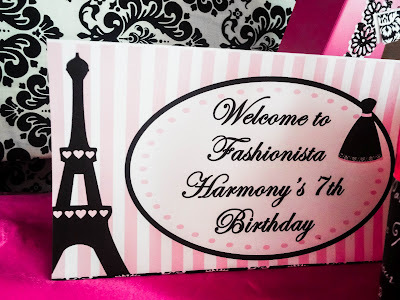 Yep, thats not a typo. I wasn't sure if I could pull it off but because I know the little girls family and they are actually friends of ours that we haven't seen in awhile I was up for the challenge! My photographer was out of town shooting a wedding so it was up to me to try to get some decent shots on my little point and shoots. 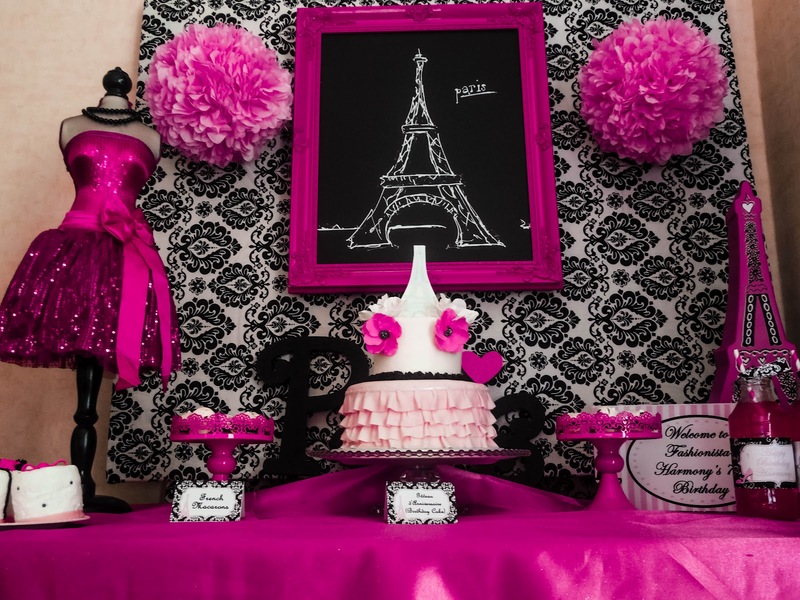 They are by no means professional but I feel like they captured the feel of the party so I'm happy with them. I'm most happy that Harmony had a wonderful 7th birthday!